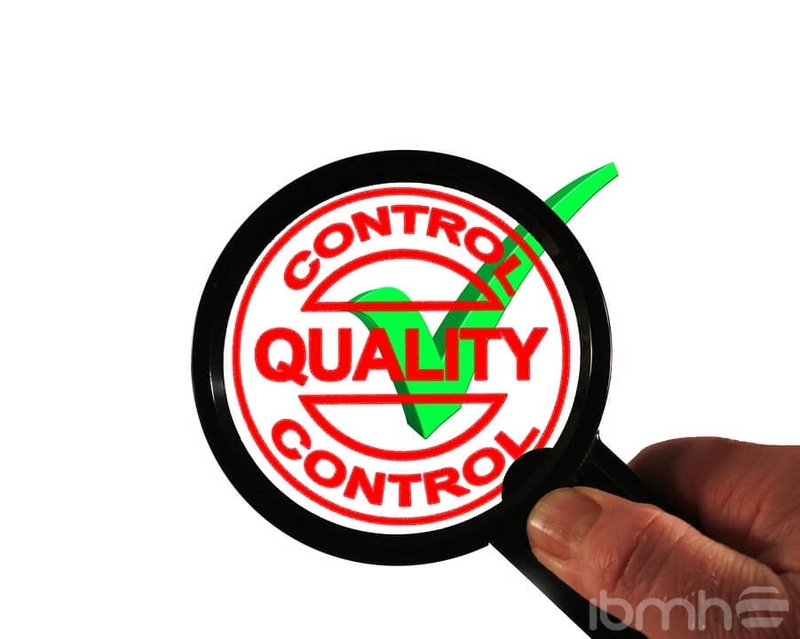 HOW DOES QUALITY CONTROL AFFECT THE FINAL RESULT OF MANUFACTURING A PRODUCT? If you are an importer and you are in constant negotiation with hardware manufacturers in China, it is probably that your greatest desire is to receive products with no defects. However, the vast majority of factories around the world export defective products. That is why IBMHCORP’s Quality Control and Inspection service in China will help you achieve the highest levels of quality for your company. 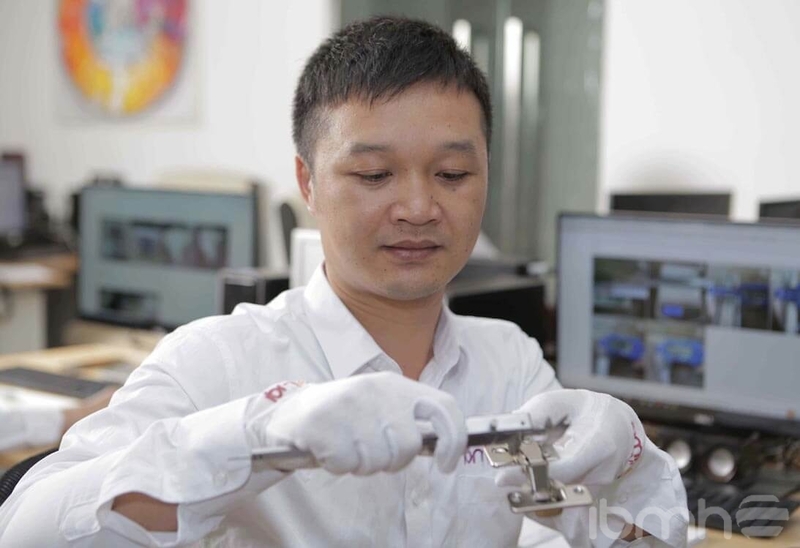 IBMHCORP has established a strict and advanced quality management system in China, through constant inspections and controls that guarantee the total quality of the final product. By having the services of IBMH to import furniture hardware in China, not only you will have the quality analysis service of the raw material used, but also the manufacture of the products will remain under constant controls. To achieve this, IBMH offers the “Quality Inspection Report”, a digitized report that will give you the feeling of being present at the factory, thanks to the most detailed information about the quality inspection process. Preventing any mishaps, IBMH avoid inconveniences with hardware manufacturers in China, with quality controls that rely on an advanced level of technical knowledge. Critical: Defects that are against the regulations or can cause serious damages to the property or to the user, being even a problem for the regulations of each country. Main: Defects that can generate the return of the product by the client, although they do not imply a risk for their safety. Minor: Defects that do not affect the quality or functions of the product.